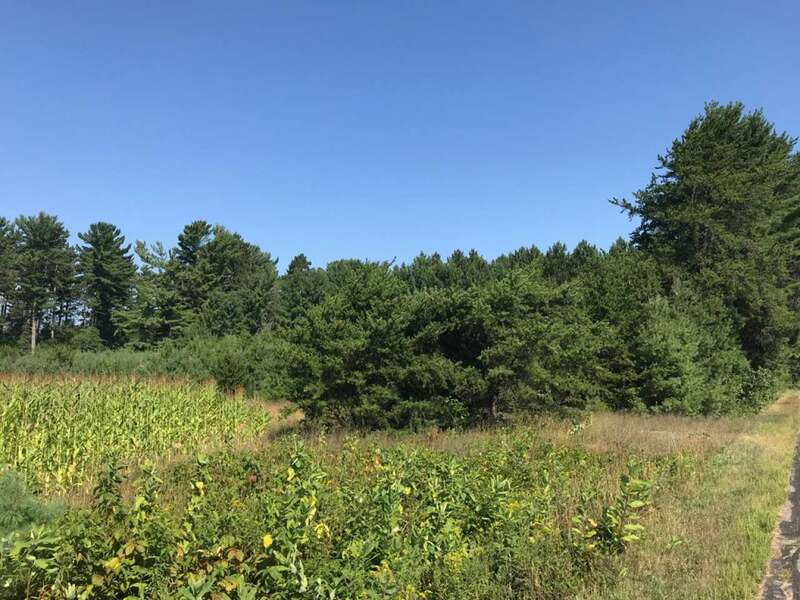 STELLA 5-ACRE PARCEL - 5 Acre parcel located 10 minutes east of Rhinelander. The parcel is all high and mostly cleared with some young pines. It is on County Hwy C, a well maintained road. Power is already there. 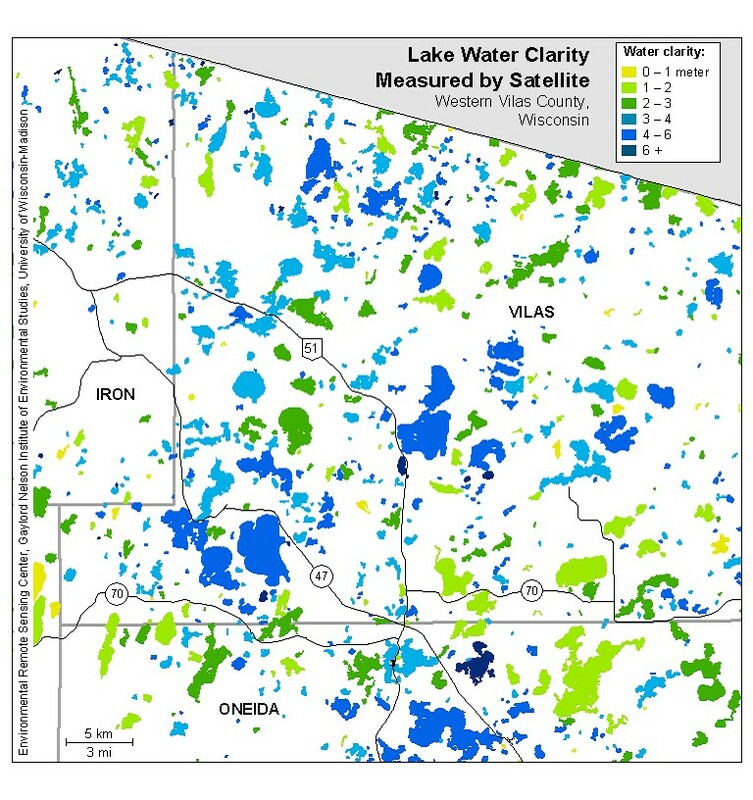 It is a great place to build your Northwoods dream home! !